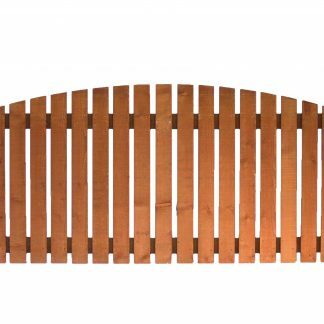 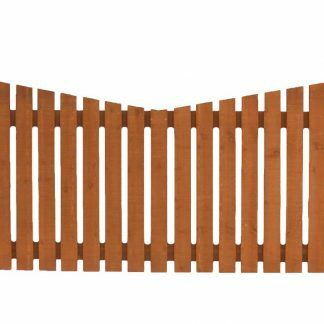 Litecrete is a product that we have been developing for a number of years now and its introduction has revolutionised the domestic fencing market. 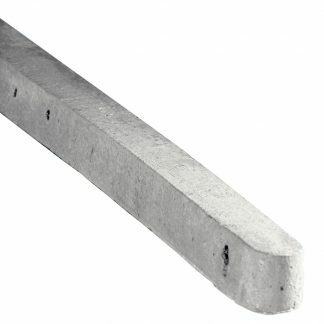 Weighing upto 60% less than traditional dense concrete products our Litecrete Posts and Panels allow DIY installers to now enjoy the benefits of a concrete post without having to endure the strain of lifting such a product. 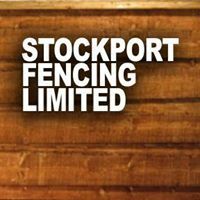 Having said this it is not exclusively used in the DIY market as health and safety conscious companies, keen to preserve the wellbeing of their employees who install fencing, by reducing the manual handling aspect of the installation are also keen users of the product. 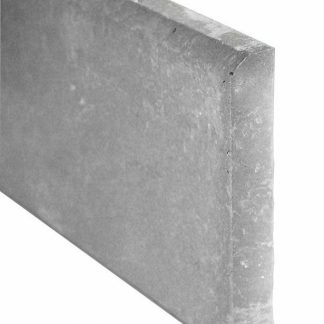 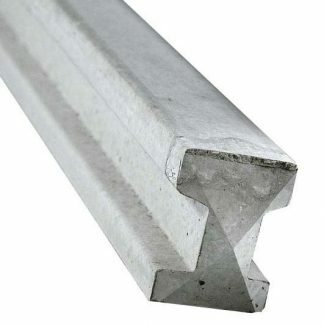 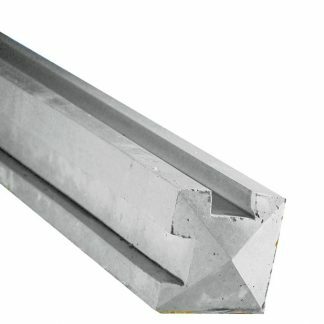 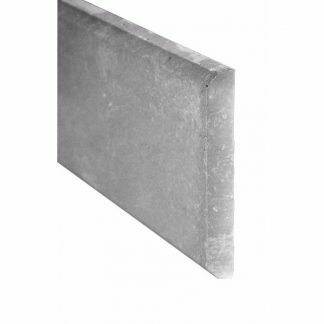 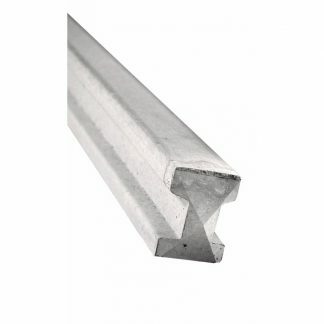 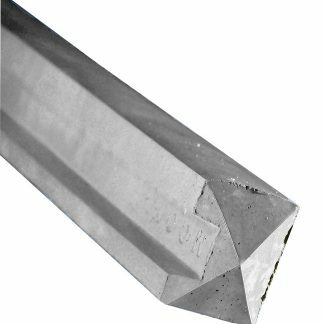 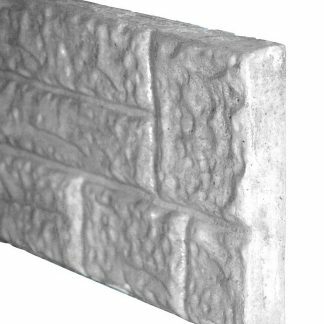 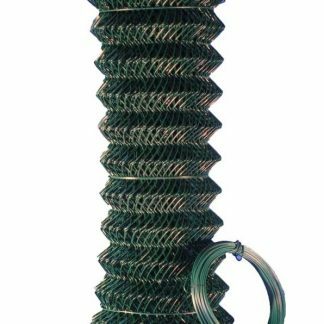 Identical in appearance to our wet cast Concrete Products and with strength test results for a 120 x 90mm slotted post surpassing the requirements outlined in the British Standard for a 125 x 125mm solid concrete straining post, it is easy to see why Litecrete is rapidly becoming the preferred choice for many.